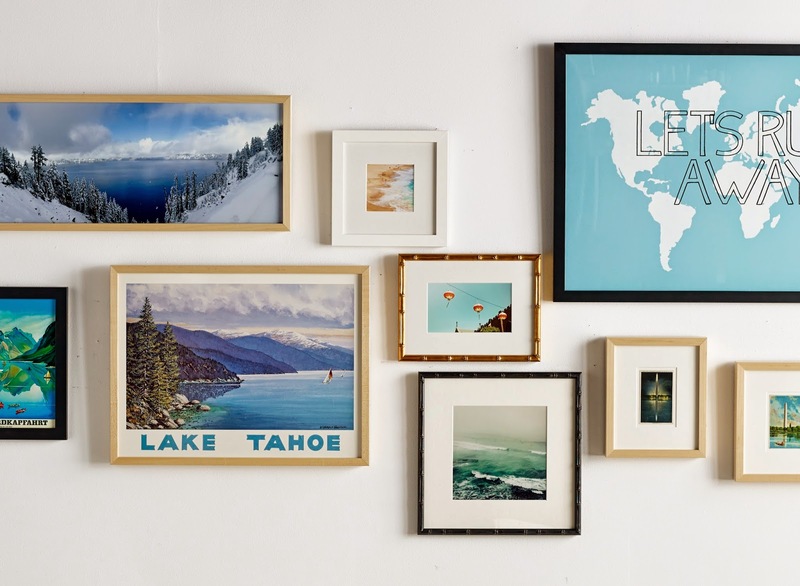 Have you heard about the new online custom framing company, Framebridge? They make custom framing convenient right from home on your computer. Never sacrificing quality by using only the highest craftsmanship and materials, and all with a fast turnaround. I'll be partnering with Framebridge over the next few weeks working on a custom framing project and documenting all the steps along the way. You'll be able to see how safe, quick, easy and convenient it can be! Not to mention, it's great for us moms, with little to no time, Framebridge makes custom framing a reality. They can even print your personal photos, frame them and mail them to you right from their shop (including Instagram photos), how convenient! Thinking about what to get friends and family for Christmas? 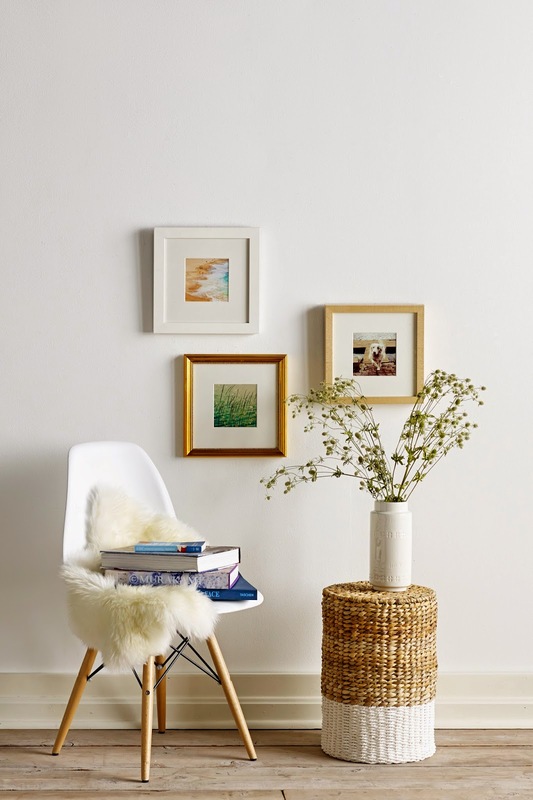 You could have a photo or a piece of artwork custom framed through Framebridge, a special gift indeed! 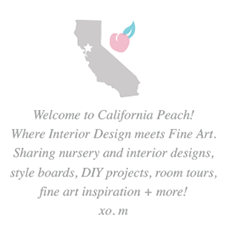 The website is gorgeous, easy to navigate, and fun! It's great if you are an artist too, what a wonderful company to refer to clients, many of whom have little to no experience with custom framing. Additionally, people who have always wanted to try out custom framing, but never have can rest assured, Framebridge takes care of all the hard parts for you, so you have nothing to worry about! And best of all - they do everything for one great price!! Having a background in Fine Art and having worked at a framing company before becoming a full-time working from home artist, I know quality when it comes to custom framing! If you need more proof: all of their materials are archive safe, a majority their frames are made of hardwood, and all pieces automatically come with UV protection! Meaning, your art is in good hands! So please stop by the Framebridge website, www.Framebridge.com, and in the meantime, look forward to the post I will be collaborating on with them soon!